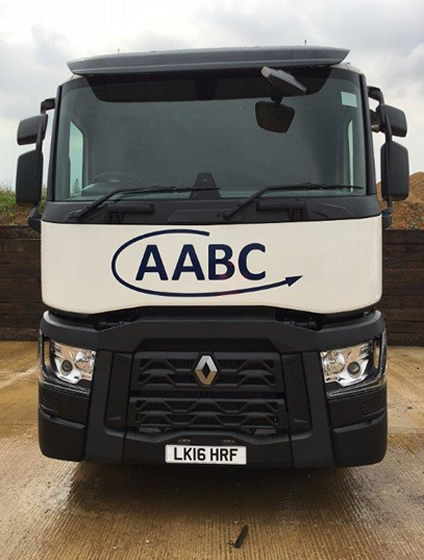 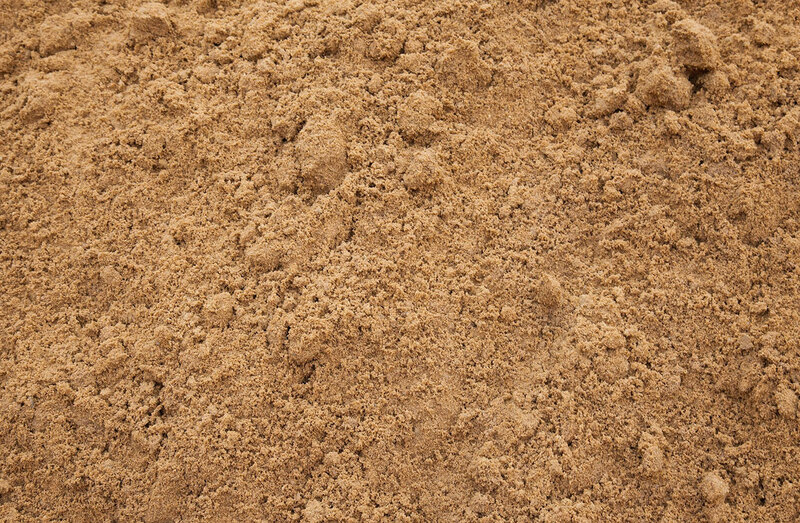 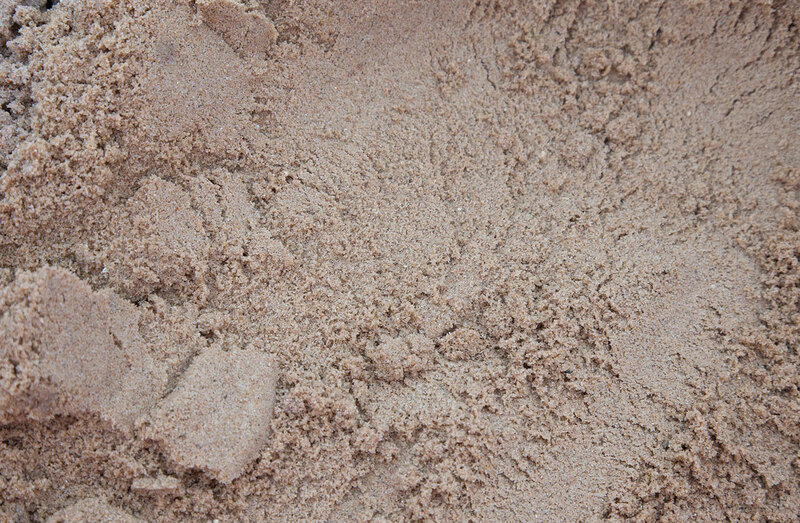 Usage: Leighton Buzzard sand is a household name in plastering sands. 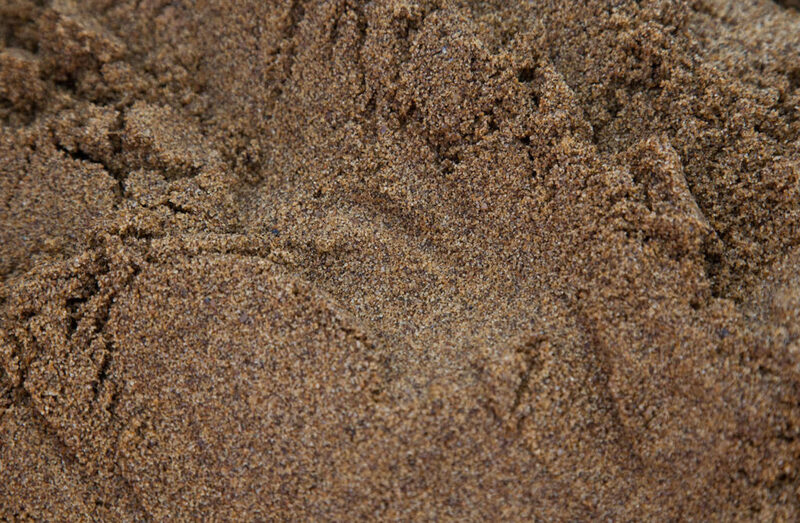 It’s makeup allows for enough grit and moisture content for the sand to bond and still well. 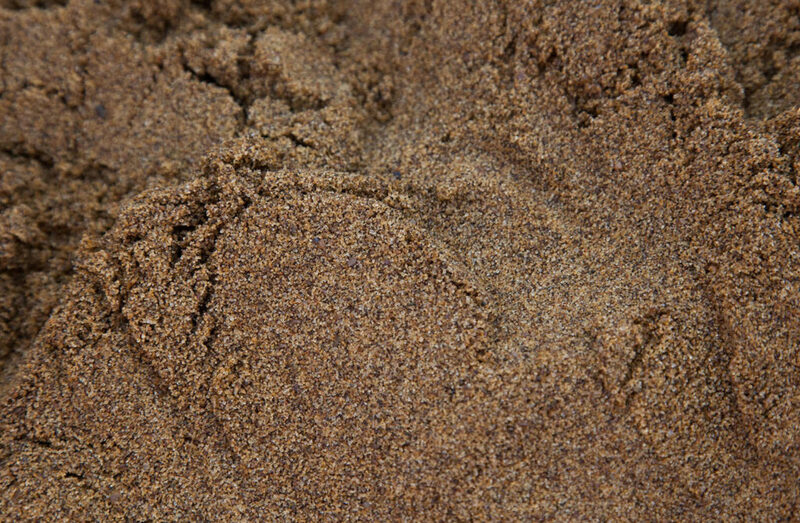 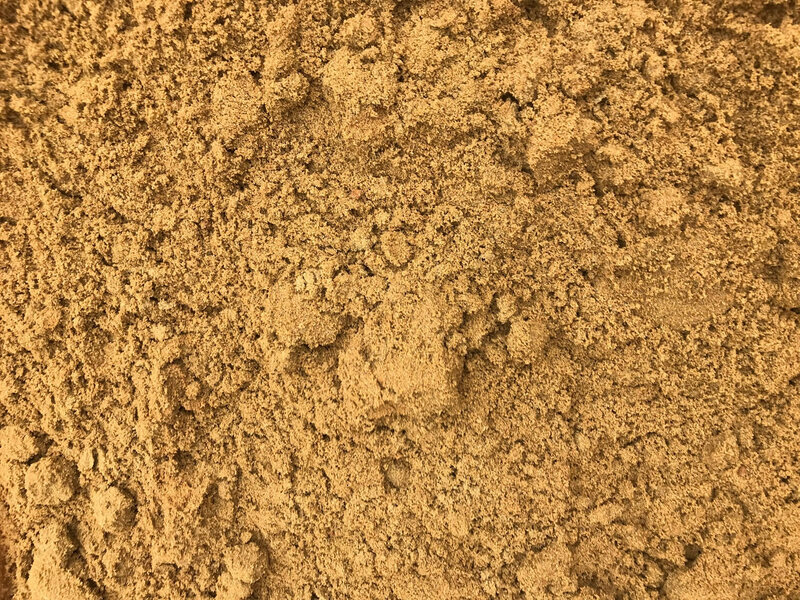 We do offer alternative plastering sands however this is a very common sand for use in the south east as it has been around consistently for many years.